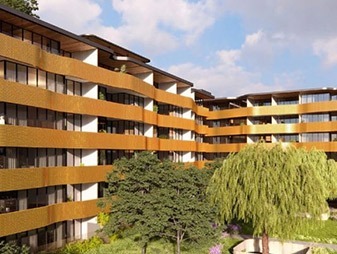 Mixed use residential complex development by Parkview Group is located at 32 Page Street Pagewood. The project consists of 219 high end apartments, 37 Townhouses and 500 Car spaces. Centric Engineers Mechanical Services team delivered construction documentation for this project.